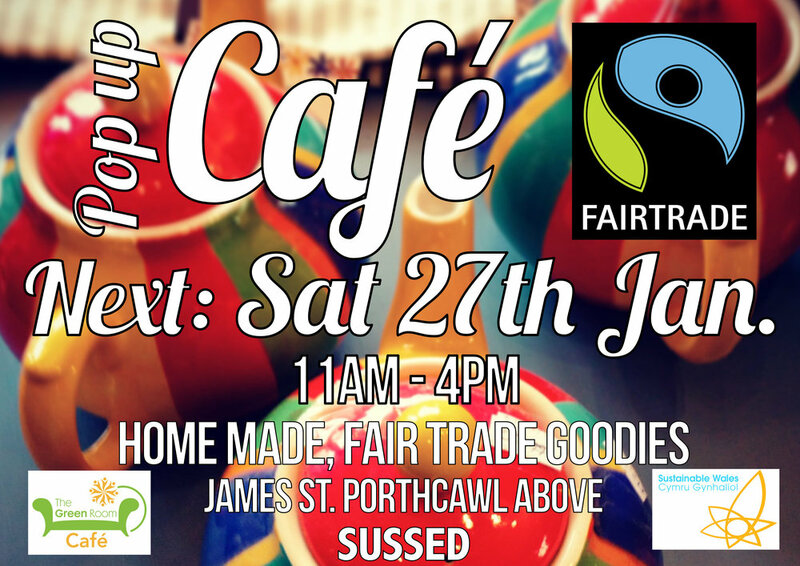 SUSSED will offer free coffee, tea all week and chocolate samples. Prepare your taste buds for some home made goodies! 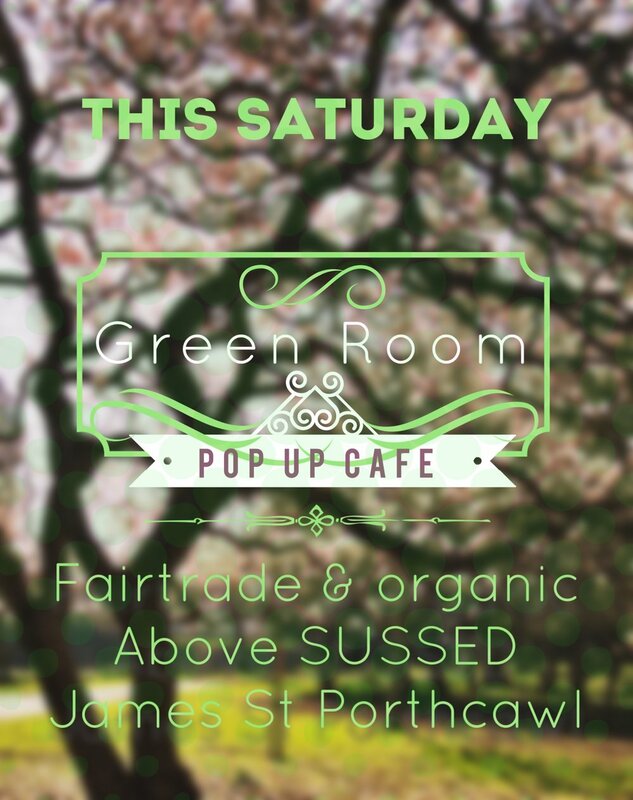 The Pop up Café returns above SUSSED in the Green Room spacem 10:30am-4pm 19th November. 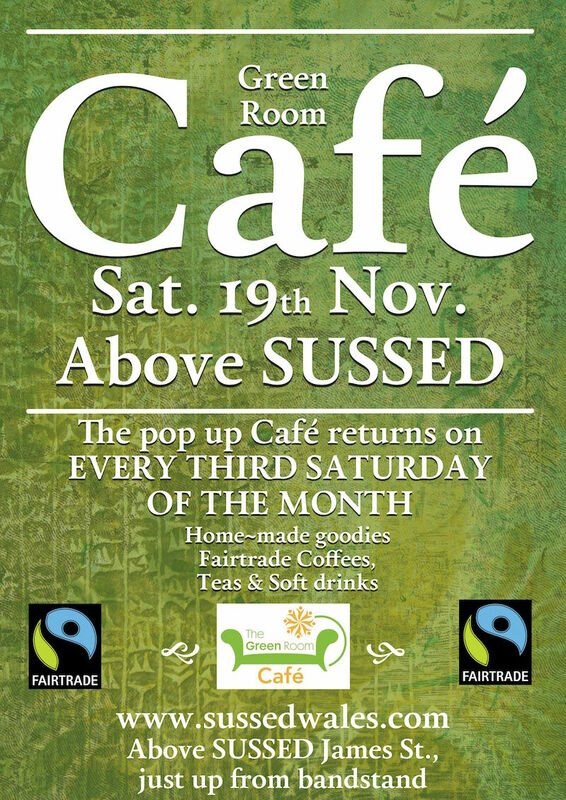 For your diary; the Café will return every third Saturday.